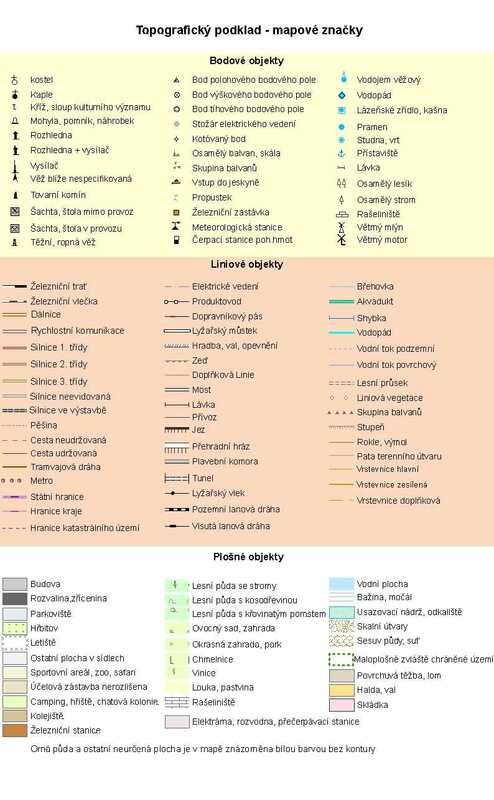 Short characteristics of the site: Moravosilesian Palaeozoic and Tertiary. Group of small abandoned limestone quarries exposing Devonian dolomites and the Lažánky Limestone. They are partly covered by Badenian calcareous clays and sands. Also Quaternary loess deposits occur locally. This locality is protected as a Nature Monument. Šafář J. a kol. (2003): Olomoucko. In: Mackovčin P., Sedláček M.(eds): Chráněná území ČR, Svazek VI. Agentura ochrany přírody a krajiny ČR a EkoCentrum Brno,str.210 Praha. The database Significant geological localities of the Czech Republic: 1821 [online]. Prague: Czech Geological Survey, 1998 [cit. 2019-04-26]. Available from: http:// lokality.geology.cz/1821.